The focus of this week’s discussion is the rigged elections and the illegitimacy of voting. 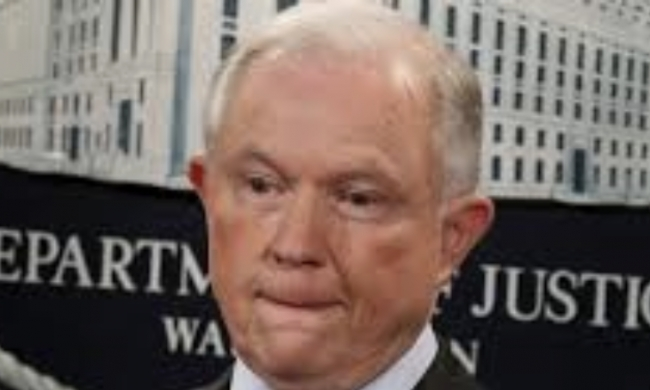 Another big topic is the theatrics of the firing of Jeff Sessions and him being replaced with Matthew Whitaker. As an added bonus, we hear from a long-time caller who hasn’t phoned home in a year, and who has a life update on what they think about the transgender agenda taking place in the world. It really is a beautiful moment, which is followed by many more beautiful moments, from many more brilliant callers. Listen, and listen long.